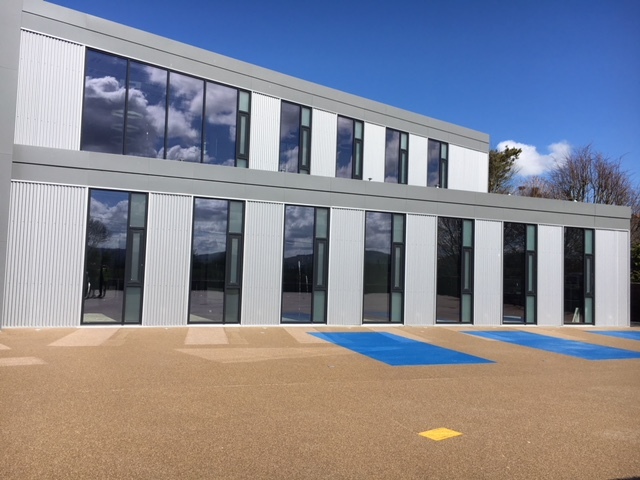 Cleary Doyle Construction Ltd have used Curran Aluminium on a number of projects recently and have found their work, attention to detail and ability to work as part of a team to be a real addition when it came to completing challenging projects. From costing to design to installation they always dealt with us in a very professional manner. We worked with Curran Aluminium recently on project at Omni Park Shopping Centre in Santry and found they delivered an excellent product and service. 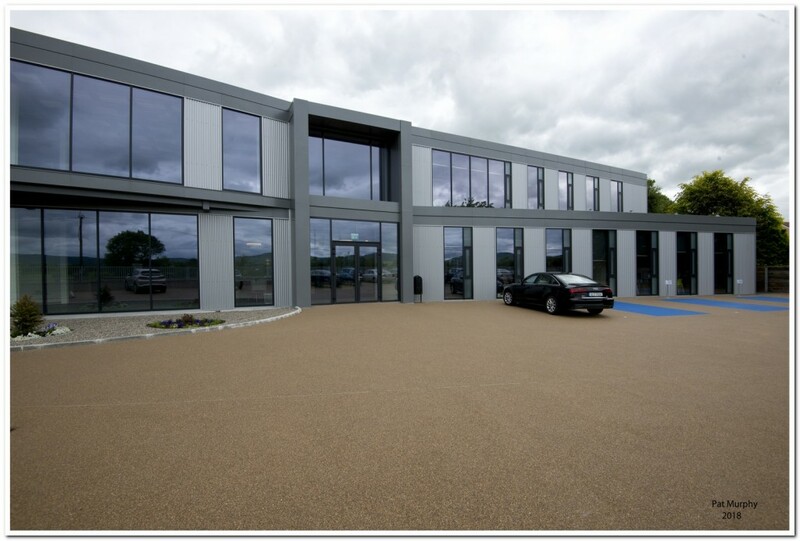 We have worked with Curran Aluminium on a number of unique Architect designed high specification projects. Their pricing, fabrication and installation services have always been excellent and we would highly recommend their company to colleagues. 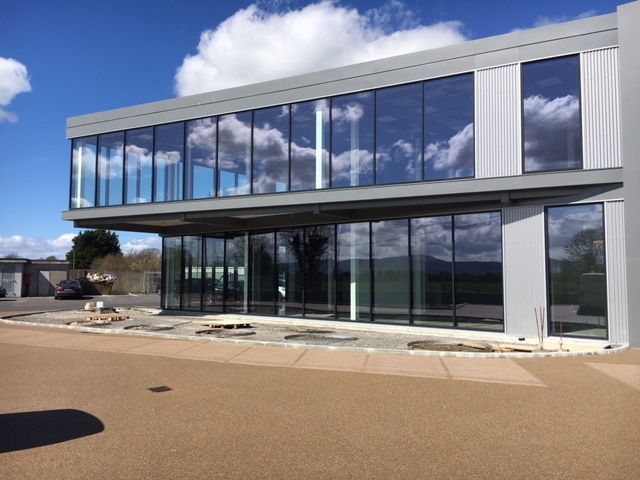 We have found Curran Aluminium to be a valued supply chain external glazing contractor over the years and have been involved with them for over a decade now. Darren’s very hands on approach and solutions to on site issues really helps the construction programme together with his back up team of fitters and office staff. We would have no hesitation in using them as an external glazing sub contractor for commercial, industrial or domestic house situations. We completed a highly detailed and complex project with Curran Aluminium in 2015, at Ballinfoile Neighbourhood Centre, Galway. The works required detailed design and shop drawings which were adequately provided by Curran Aluminium’s inhouse design team. 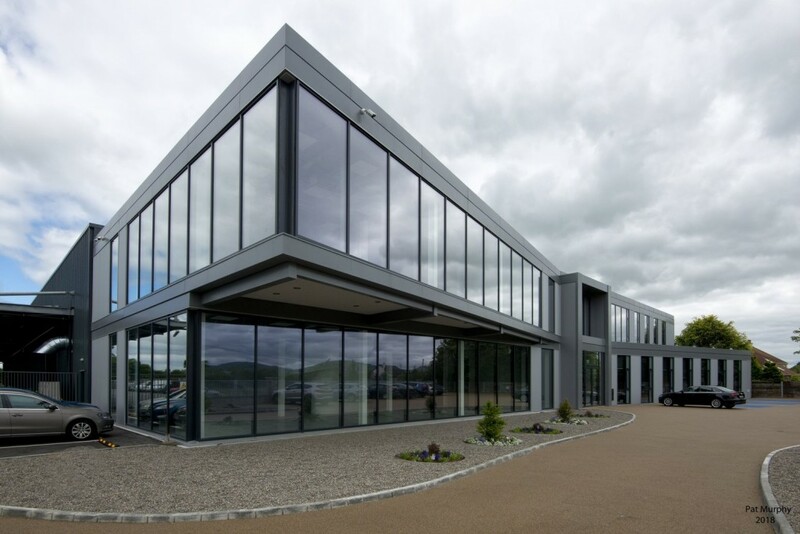 Curran Aluminium used the Aluprof curtain wall and window product, which was of very good quality, and certified under European regulations. 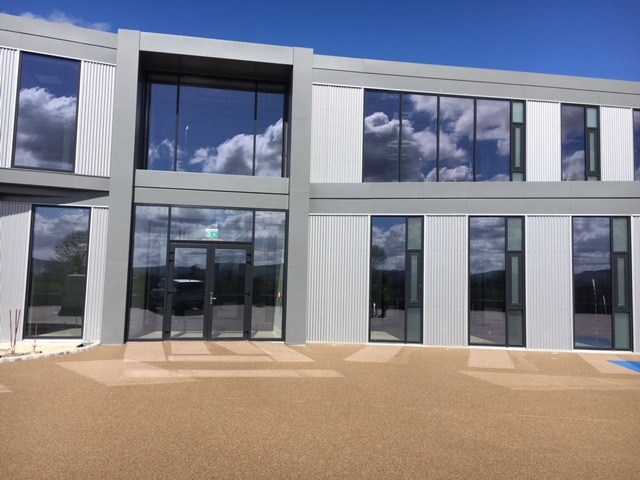 The quality of the fabrication and installation was also very good, and Curran Aluminium resourced the project as was needed to meet the programme. 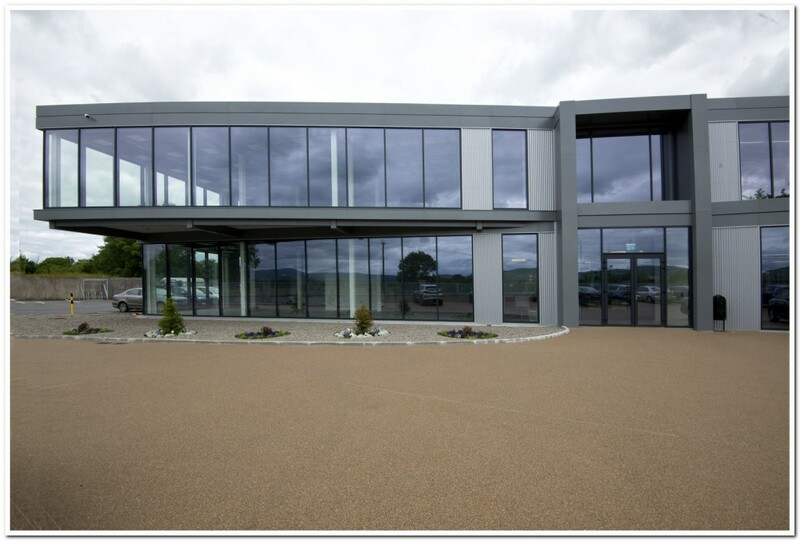 Curran Aluminium remained committed and focussed on completing the works to a very high quality standard. We would have no hesitation in recommending them for future works.